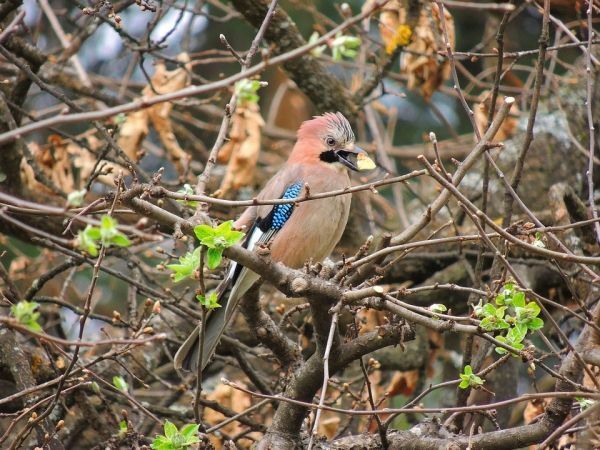 The team studied data from the British Trust for Ornithology’s “Bird Atlas 2007 – 11” on the abundance of the Eurasian jay over the whole of Great Britain. The University of Southampton researchers focused on jays for this trial as they are a species of bird known to frequent a mixture of different natural environments. The findings, published in the journal Methods in Ecology and Evolution, showed that an even range of habitats – forests fields and meadows – are needed in an area of around 200m2 to 1km2 in order for the jays to thrive. An even spread of coniferous and broad leaved forests within this space is also necessary. The data showed that in higher temperatures it is even more important for the jays to have this mix of different surroundings in a relatively small space.